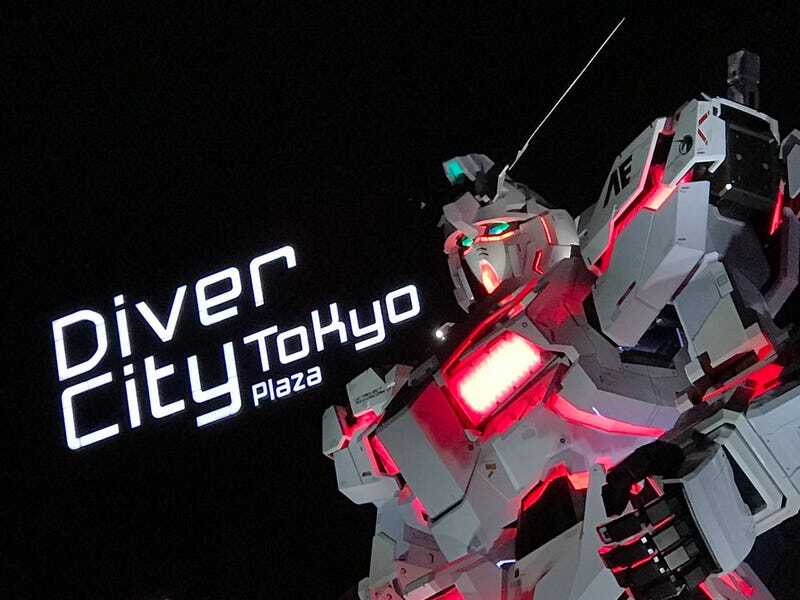 This weekend, the one-to-one scale Unicorn Gundam was officially unveiled in Tokyo. It looks fantastic. The 64.6-foot statue replaced a previous giant Gundam that went up in 2012 and came down this past March. The newest life-sized Gundam is the most impressive one yet as the tweets uploaded on Barukan Log show.